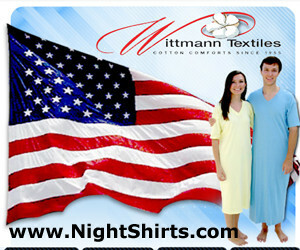 Shop Bates Mill Store for Bedspreads, Blankets, Coverlets, Throws, Pillow Shams & Curtains all Made in the USA. 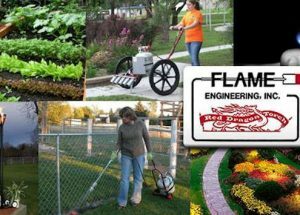 Our Red Dragon® Propane Torches are an organic weed control alternative to harmful chemical weed killers. Made in the USA. 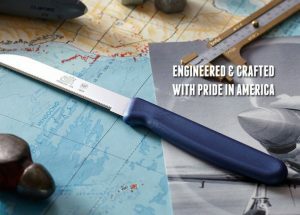 Alfi Knives deliver unbeatable all-purpose cutting performance and are value-priced to be an essential staple in every kitchen. From hunting to bushcrafting to cutting your meat and everything in between, LTWK's has got you covered. Shop our line of crates specifically designed for dogs prone to separation anxiety. Shop for Bacon, Italian style meatballs, whole hams & more. Plus try our delicious tomato sauce and chutney's too. 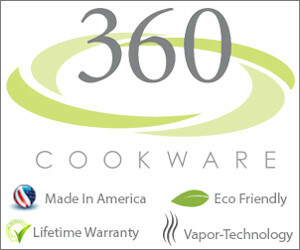 NuAngel offers products for nursing mothers, infants & beyond. Our products are cut, sewn & packaged in Athens, AL.